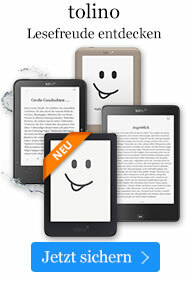 Buch € 48,99* inkl. MwSt. 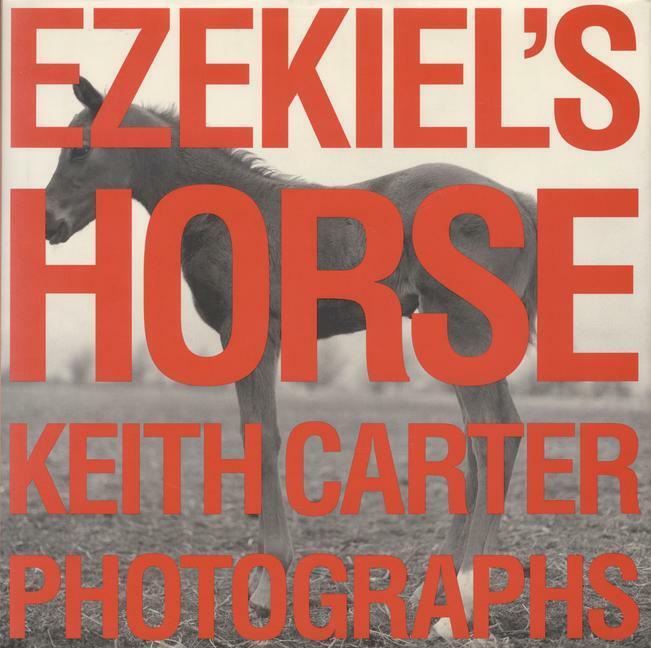 This volume collects 75 duotone images of horses and riders, most of them never before published. Accompanying the pictures is a statement by the photographer, which describes the genesis of this project and reflects on what it is about houses that draws him to them as photographic subjects.